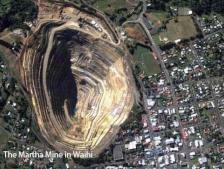 Will Waihi get a fair deal from mining? 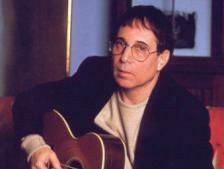 Paul Simon, still wants us to like Graceland and respect him. The second bit is hard. Mat Tait is a South Island based cartoonist and illustrator. Mike Brown lives in Wellington and is currently writing a PhD thesis on New Zealand vernacular musics.